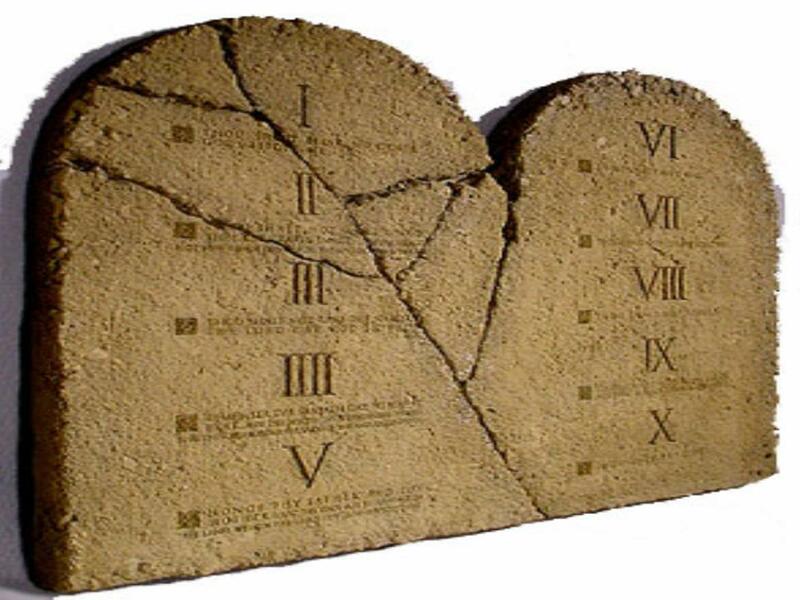 While the true 10 Commandments are carved in stone and have stood the test of time, please understand that the commandments of SEO change often and by the time you read this who knows what changes Google has created. This is a big one now as Google is reading the blogs and if you can’t write like an expert then you probably are not an expert. Learn the difference between, there, their and they’re! If you are writing and then inserting your keywords it will make your work sound spammy. If it sounds spammy, it will be considered spam. When you title your blog postings you need to make sure you include your keyword or key phrase if you are planning to hope people find you while searching. If you want Google to know that you are alive you need to give it signs. The easiest way to do that is to update your website or your blog on a regular basis. Help your local papers and other press outlets by creating press releases about you, your company and other things news worthy. These are the veins that bring the blood to the heart of your website. Get links from reputable sources that Google looks kindly upon. Google is watching us all and knows where we are. Make sure that you are geographically specific with your keywords. If your product has nothing to do with geography be specific on your key phrase as terms like “SEO” or “training” won’t bring many results. Follow these commandments and you will be rewarded. Of course as these commandments aren’t carved in stone…make sure you check back for future updates! Chadalyst – Believe in the word, believe the commandments and pick the one that you are not following and start today!